carousel. . HD Wallpaper and background images in the Silent Hill club. 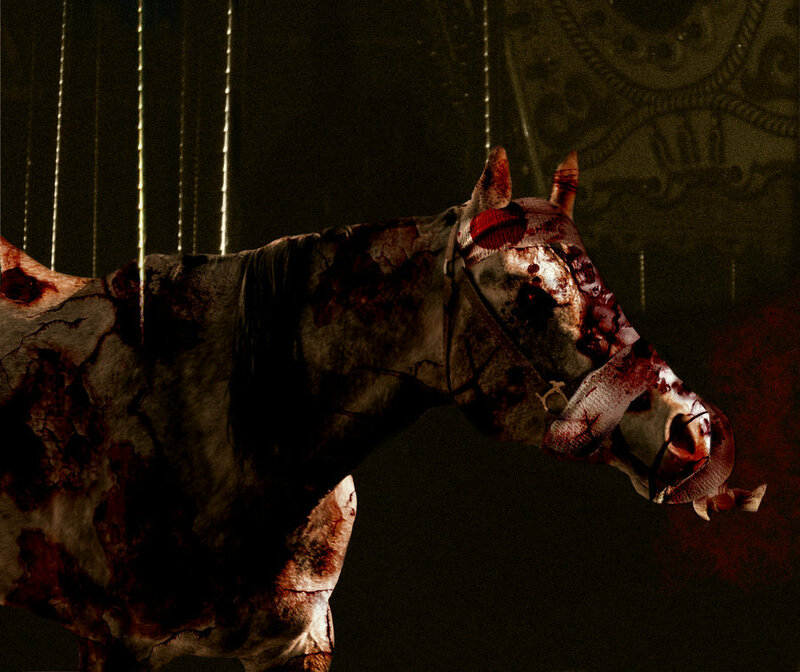 This Silent Hill fan art contains lippizan, lipizzan, and lippizaner. There might also be horse trail and bridle.